I am just being. And there is light all around me. How did you find this little guy? I sent the link to my daughter, she LOVES frogs. We should say “I BE” instead of “I am” don’t you think? 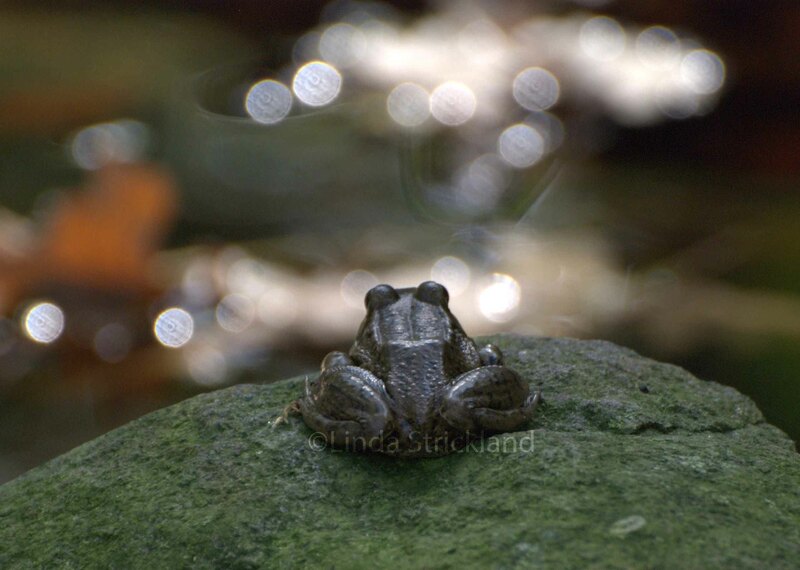 Sometimes, Pure Silence is all we need to remember the Love that we are….(ribbit). hehe. Yes! He’s definitely an I BE frog. John, you’re too funny! Saying something so serious and deep, then ending it with ribbit! hehe. Thanks for the smile. And thank you so much Sonel for your lovely comment.